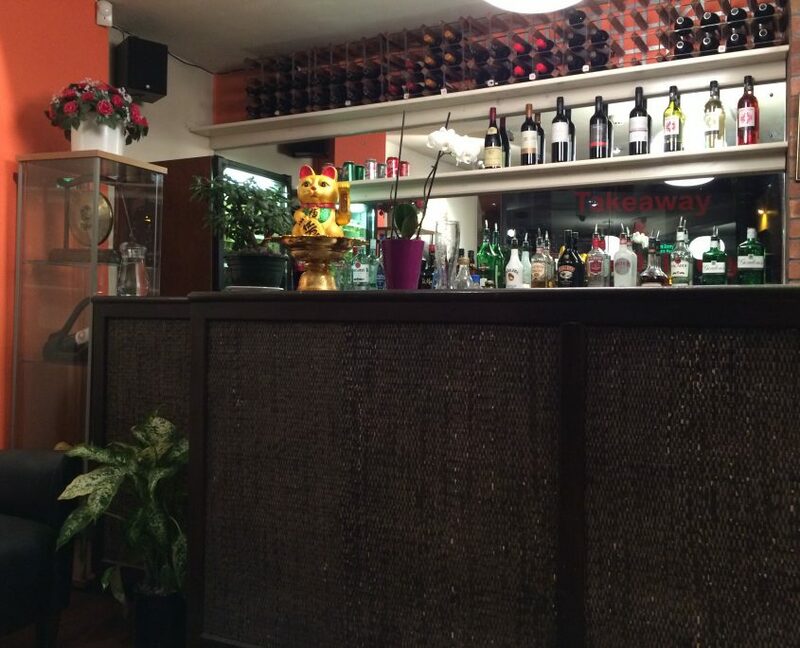 Book online or call 01274 580033. 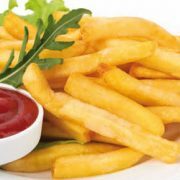 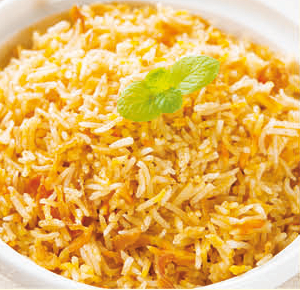 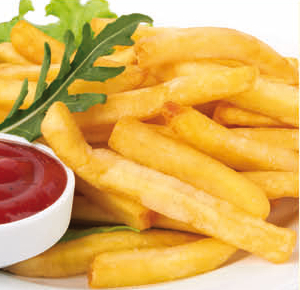 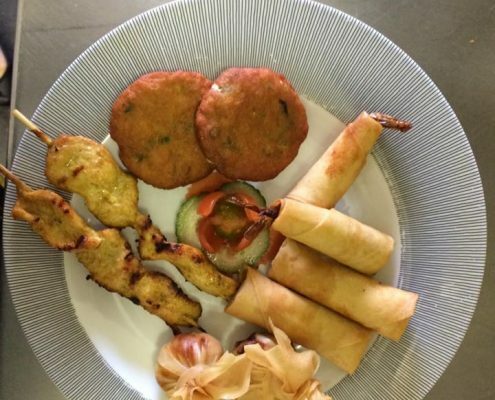 For takeaways call 01274 400388. 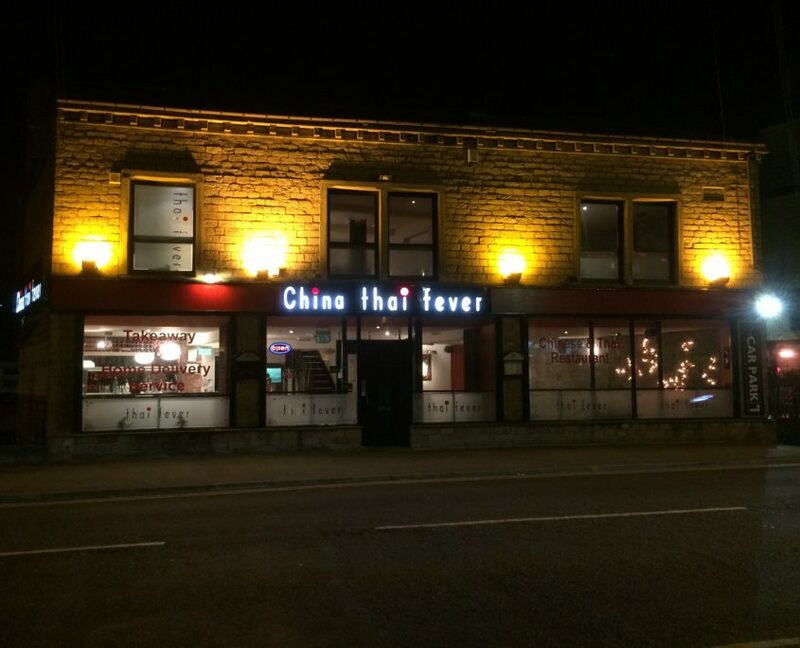 The Best Chinese & Thai Food in Shipley! 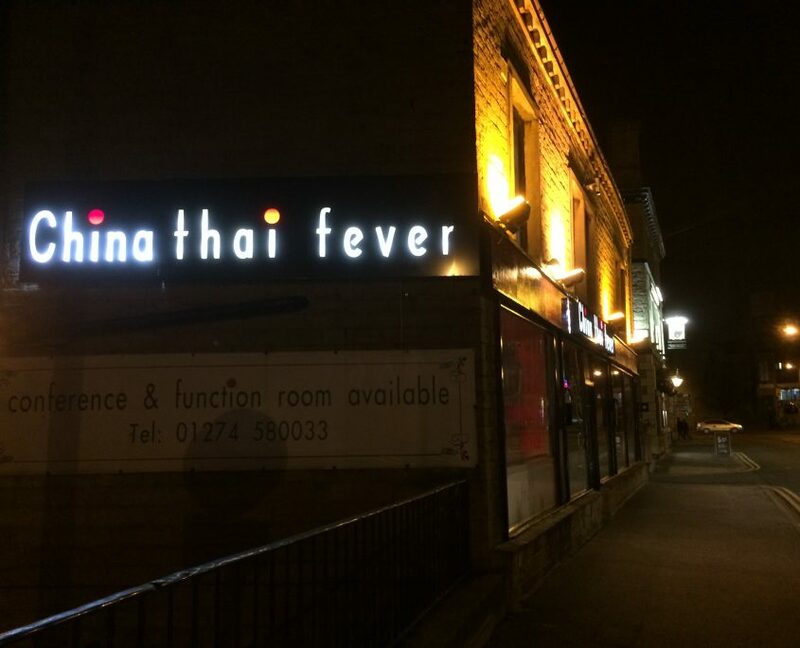 Situated in Shipley, West Yorkshire, China Thai Fever recently celebrated its 13th Anniversary. 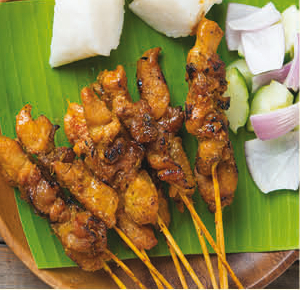 Our head chef, Pairuay Suksuwan, learned his craft during spells working at the exclusive Royal-Cliffe Hotel in Pattaya, Thailand, the famous TungLok group of restaurants in Singapore. He brings over 30 years of experience to the table. 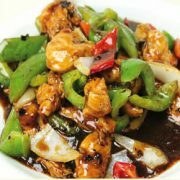 In charge of all our Chinese food is our chef Ping, who has many years’ experience working as a chef in China Town in London. 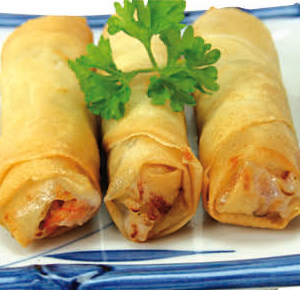 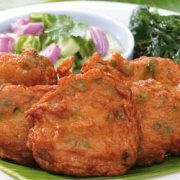 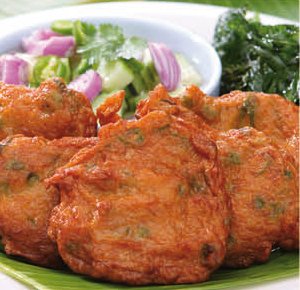 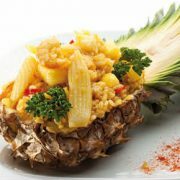 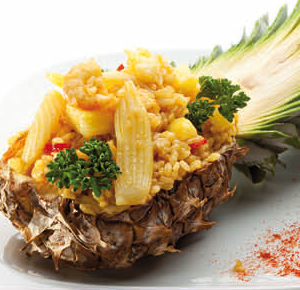 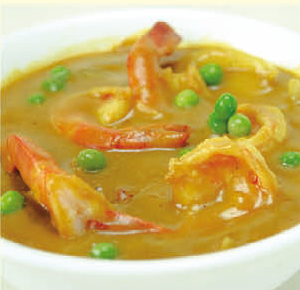 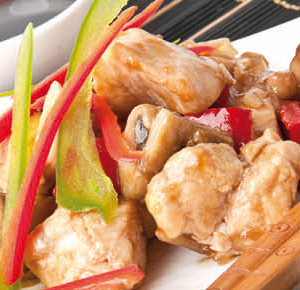 We have an exclusive Vegan menu comprising of delicious Thai and Chinese food especially for our Vegan customers. 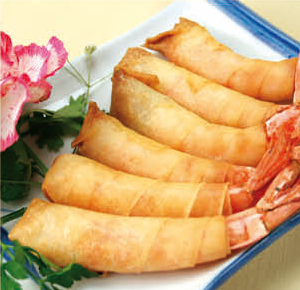 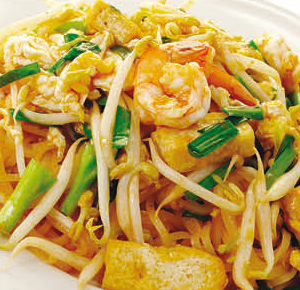 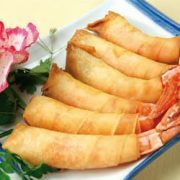 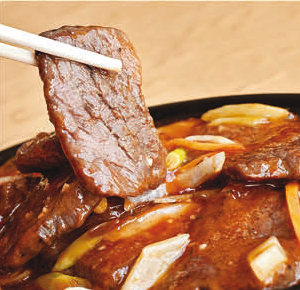 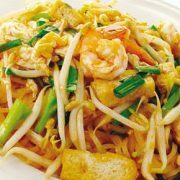 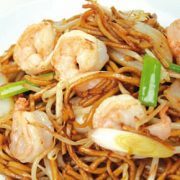 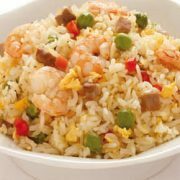 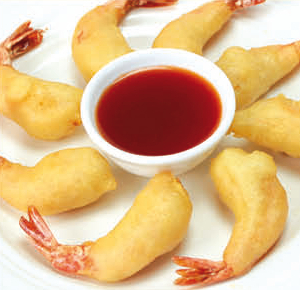 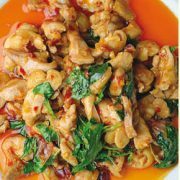 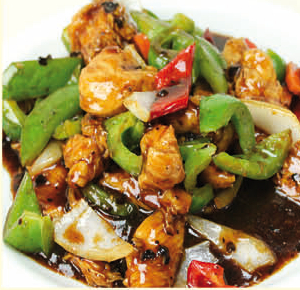 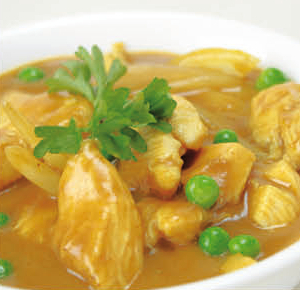 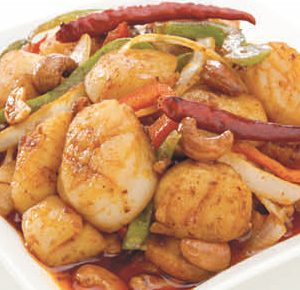 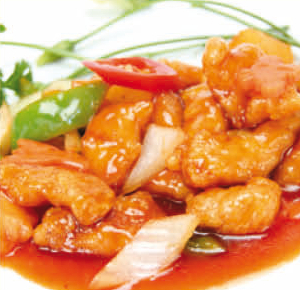 We have an extensive restaurant menu and takeaway menu, featuring the best of Chinese and Thai food. 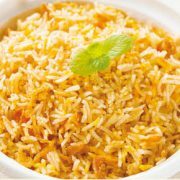 Please click for more details. 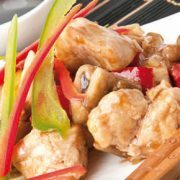 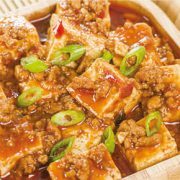 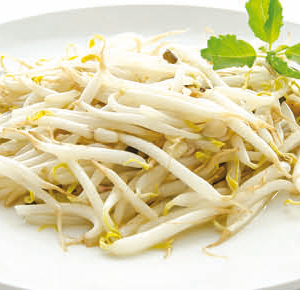 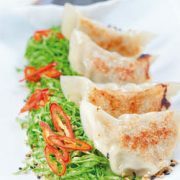 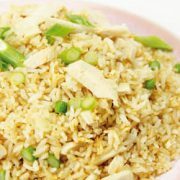 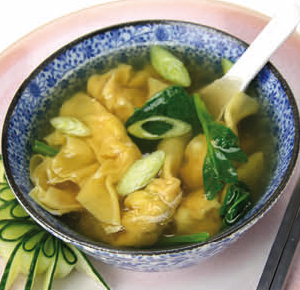 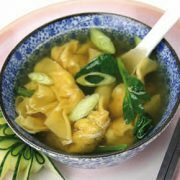 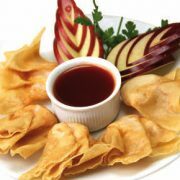 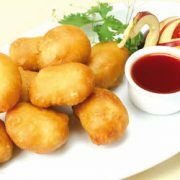 We have a lovely Vegan menu comprising of many delicious Chinese and Thai dishes. 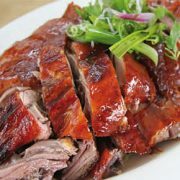 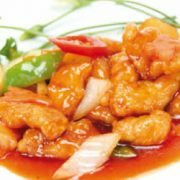 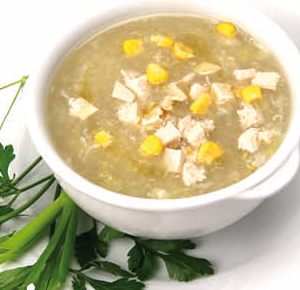 Our lovely Chinese food includes Chicken & Sweetcorn Soup, Sweet & Sour Chicken, Beef Green Pepper & Black Bean Sauce, King Prawn with Mushroom, Crispy Aromatic Duck, Sizzling Beef with Black Pepper Sauce, Crispy shredded Beef and Chicken Fried Rice. 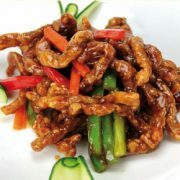 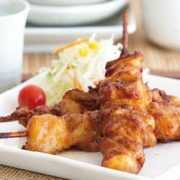 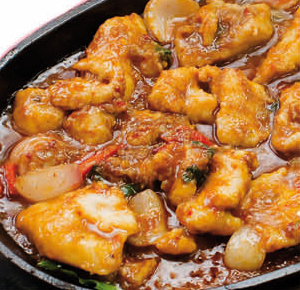 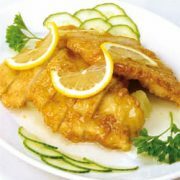 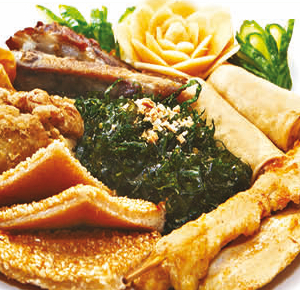 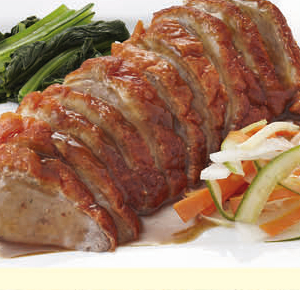 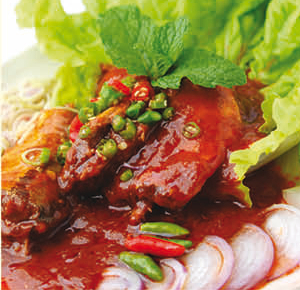 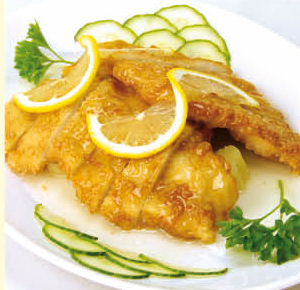 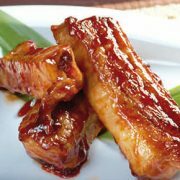 Our Chef Special dishes include Crispy Chicken with Lemon Sauce, Crispy Duck with Plum Sauce etc. 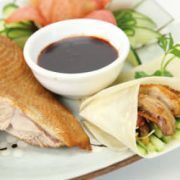 Please see our menu page for more details. 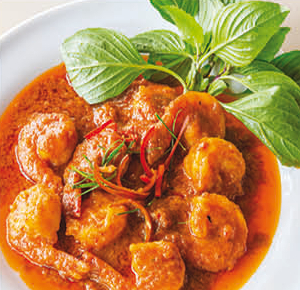 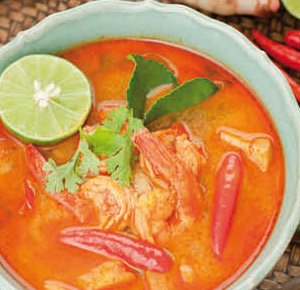 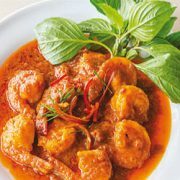 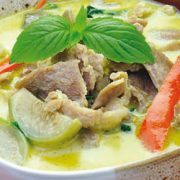 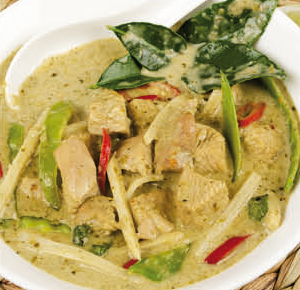 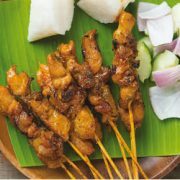 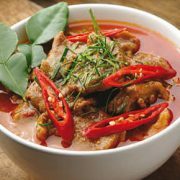 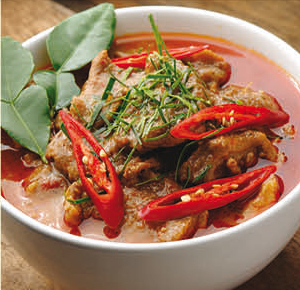 In terms of Thai food we cook the traditional Thai curries, Chicken, Beef, Roast Duck, Tiger Prawns, Lamb and Thai Special. 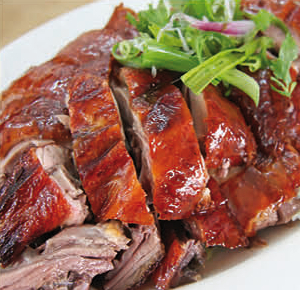 Also Panaeng Pla Gae in Chicken, Beef, Roast Duck etc. 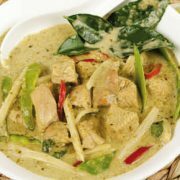 We also have a Thai Vegetarian menu including Mixed Vegetable Green Curry with Mushrooms and Tofu, Stir Fried Mushrooms & Mixed Vegetables, Stir Fried Tofu with Chilli Paste. 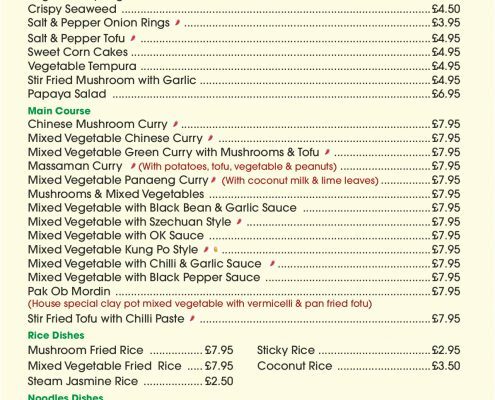 Again, please see our menu for more details. 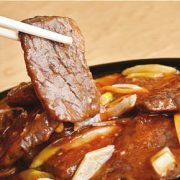 Fill in the online reservation form.